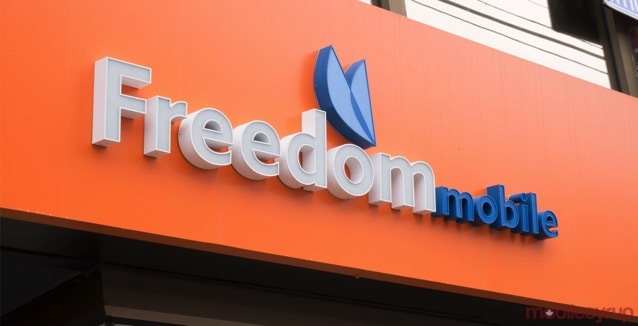 Back in February, a hacker uncovered a vulnerability in Freedom Mobile’s customer login system, putting customers at risk of hackers gaining access to their personal information. Today, the wireless carrier has officially confirmed that it has successfully implemented two-factor authentication on both its desktop and mobile sites (via MobileSyrup). “We are always looking at ways to improve safety and security for our customers”, said a Freedom Mobile spokesperson. For those who aren’t yet familiar with two-factor authentication, it is a feature intended to serve as an added layer of security beyond the classic username/password combination, and requires users to submit a uniquely generated passkey during every login attempt. Customers have been sharing the security feature rollout for the past few days on social media. 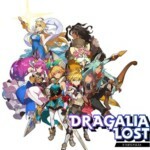 “I should mention, it forced me to set it up after login with no option to skip it,” said Ivan Z in a tweet earlier this week. The user also noted that a choice was given to receive a security code through email or text message. Reddit user Voyager98 said that once users select a method to receive a security code, they’re prompted to input the full details of the phone number or email that’s selected. “You get a text immediately and you can log on,” wrote Voyager98. Two-Factor authentication is now rolling out for all Freedom Mobile customers in Canada.